With Readly you can read Money Observer and thousands of other magazines on your tablet and smartphone. Get access to all with just one subscription. New releases and back issues – all included. Money Observer has 39 years of experience in personal finance and investment, experience is invaluable. 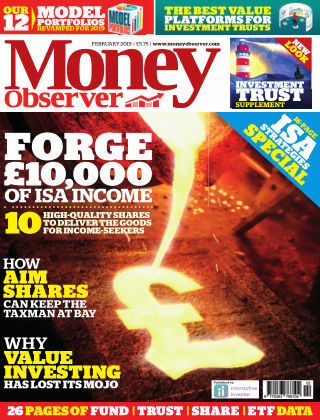 At Money Observer, we’ve been helping readers with their finances and investments since 1979. Our editorial team has a clear aim: to provide readers with high-quality analysis and information on a wide range of savings and investment topics. Every issue boasts well-researched facts and opinions designed to help readers - whether they are risk averse or risk takers - make well-informed, and ultimately profitable, financial decisions. 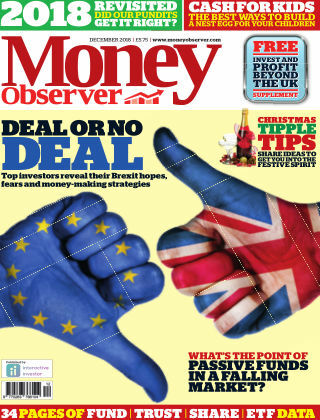 Some of the UK's top financial writers and analysts contribute to Money Observer. 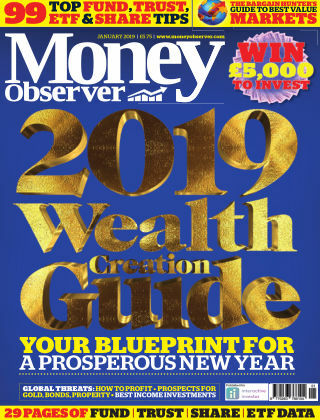 They include the former editor of the Investors Chronicle (Ceri Jones), a past business editor of the Independent (David Prosser), former personal finance editor for The Scotsman (Jeff Salway) and the Daily Mail’s former investment correspondent (Holly Black). We also publish regular contributions from a range of industry experts and draw on industry insights from analysts, advisers, fund and trust managers and tax specialists. 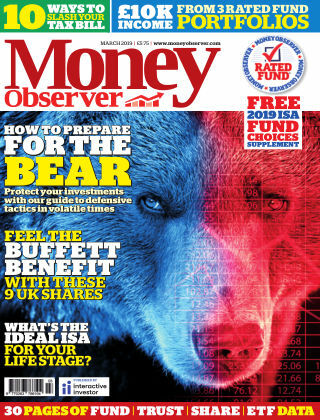 In each monthly issue we aim to produce a topical mix of investment news, analysis, fund and investment trust tips and performance data, as well as plentiful coverage of pensions, tax matters and financial planning themes. 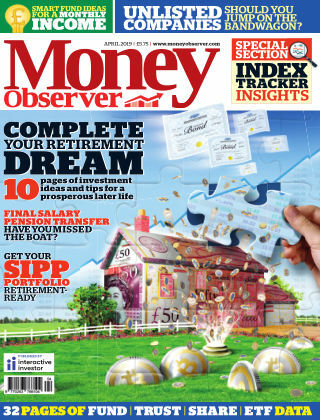 So inside Money Observer each month you’ll find a round-up of the month’s news, macro-economic features and analysis of the latest investment trends; plentiful fund, trust and share tips; fund manager profiles; real and hypothetical portfolios that you can build yourself; full coverage of pension and retirement planning issues; features on financial planning and taxation; and full performance tables for all UK-authorised funds, investment trusts, exchange traded funds and UK-listed shares.